What goes to show the incredible popularity of the magnum opus at the box office is that it has been a money spinner in what is normally looked at as the 'lean period' with no holidays or long weekends. While other films have come and gone, Sanjay Leela Bhansali's 'Padmavaat' is only going strong. Sanjay Leela Bhansali's 'Padmaavat' has defied apprehensions and doubts surrounding it before its controversy mired release. 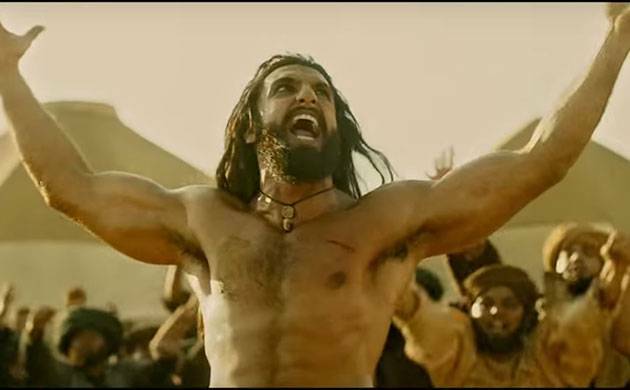 Padmaavat is on its way to becoming one of the highest grossers of all times both in India and overseas markets as it crossed the Rs 540 crore mark. With both critics and audiences going gaga over the period drama, 'Padmavaat' looks like breaking a few more box office myths.